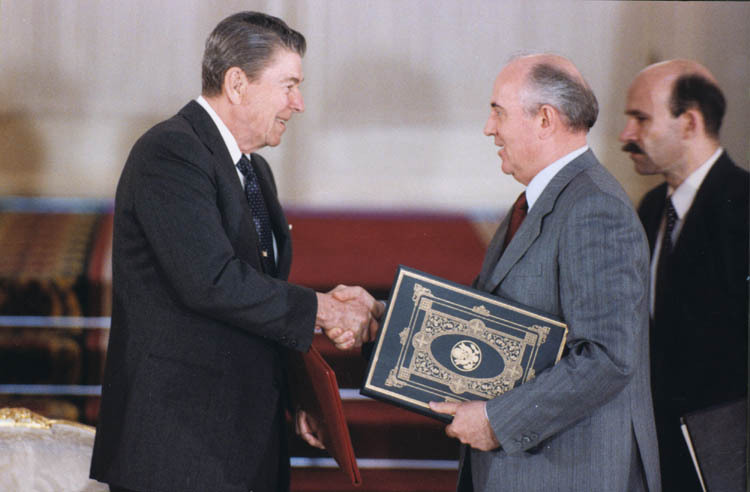 When Mikael Gorbachev shook hands with Ronald Reagan to “tear down the wall,” it was with the understanding that the US would not attack Russia in any form, in the future. 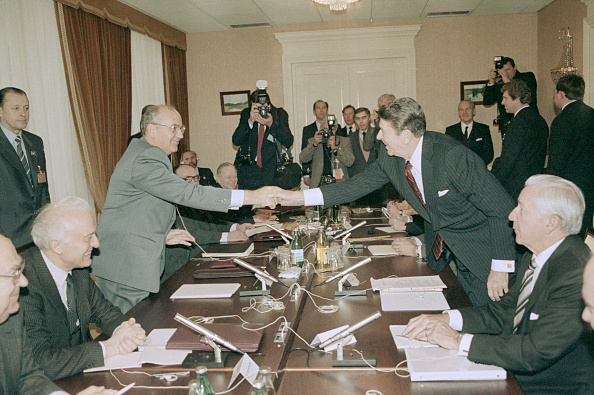 (Original Caption) Soviet General Secretary Mikhail Gorbachev and U.S. President Ronald Reagan reach across the conference table to shake hands as the third summit session begin. Not only that the US reneged on that solemn contract in the late 80s, it’s now back to the “Russians are evil” Cold War rhetoric. Not to mention the constant, behind the scenes claim that a certain Leo Wanta has made some trillion bucks betting against the Soviet currency, as per Reagan instruction to use the gains of that currency warfare to help the US economy. Is there any iota of morality to the claim? How many times did the Obama administration wasted FM Lavrov’s time attending “fruitless gatherings” with State Secretary John Kerry? 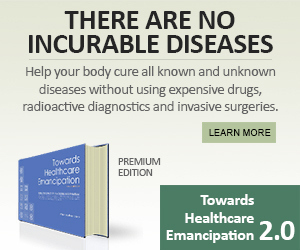 So, instead of reducing the animosity of the Cold War, the West is sending troops and war materiel along the Russian border, and the continued installation of missile defense systems in Europe, South Korea and Japan, which can easily be used to send nuclear warheads into Russia and China, are not helping either. That’s the current situation that some Russian patriots cannot tolerate anymore. They have prodded Vladimir Putin and all other high-ranking Moscow officials to stop wasting their time talking to anybody from the US and EU, and start looking South, i.e. Asia, instead. 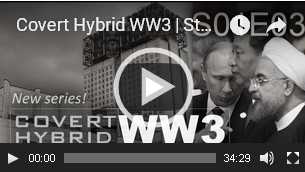 In the video above, it is noticeable that the President of Russia is diligently taking some notes as patriot Vladimir Zhirinovsky delineates the rationale, of historic proportions, about why Russia needs to go southward. So that, it should not come as a total surprise why Syria boldly shot down an Israeli jet operating in Palmyra, days ago. It was the Russians who provided a real time target coordinates to the Syrian Army. Aside from being actively involved in the toppling of the Western-Zionist terrorist invasion of Syria, the Russian military is also now preparing to mediate with the rival factions, if not topple outright the UN recognized government in Tripoli. A small contingent of Russia reconnaissance and military advisory group is reported to have landed in the outskirts of Egypt near the Libyan border. WASHINGTON/CAIRO Russia appears to have deployed special forces to an airbase in western Egypt near the border with Libya in recent days, U.S., Egyptian and diplomatic sources say, a move that would add to U.S. concerns about Moscow’s deepening role in Libya. This latest Russian activity follows the reported talk between Libyan warlord Khalifa Haftar and his Russian counterparts aboard the Kuznetsov aircraft carrier. Khalifa Haftar is recognized to be a powerful warlord who controls not only the eastern part of the war-torn country, but also most of its vast oil deposits. “According to Russian newspaper Izvestia, Abdel Basset Badri, Haftar’s special representative who also serves as Libya’s ambassador to Saudi Arabia, visited Moscow on September 27 to deliver the request addressed to both Russian President Vladimir Putin and Russian Defense Minister Sergei Shoigu. Libya is now torn between rival armed factions, Daesh and Al Qaeda included, with at least two of them issuing non-interchangeable bank notes that are expected to plunge the country further back with inflation, the primary objective of the Khazarian Jews to counter the late Muammar Gaddafi’s gold-backed African continental currency. The Russian defense minister said that Russia informed Japan on the current situation in Syria and invited the country to join the demining program. … and has started engaging the ASEAN countries in more concrete terms. The highest ranking Russian military official to visit Thailand in a decade will wrap up four days of talks Friday as Moscow further deepens ties with Southeast Asia. Colonel General Oleg Salyukov, the commander-in-chief of Russian land forces. 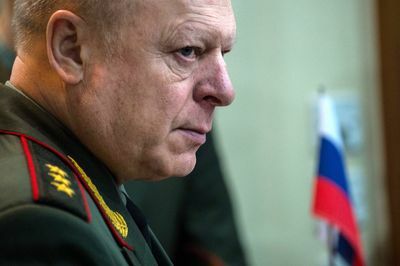 After stopping first in Laos, Colonel General Oleg Salyukov, the commander-in-chief of Russian land forces, was scheduled to meet senior Thai military officials including Defense Forces chief General Surapong Suwana-adth. Russia’s Foreign Minister Sergei Lavrov is expected to visit Thailand later this year to mark the 120th anniversary of bilateral relations. Since hosting the first ever meeting of Association of Southeast Asian Nations defense ministers in Moscow last April, Russia has worked to diversify its economic, diplomatic and security ties throughout the region. That includes longtime U.S. allies in the region like Thailand and the Philippines, as well as Vietnam, Laos and Indonesia, according to an appraisal of its 2016 diplomatic outcomes. In January, Philippine President Rodrigo Duterte said he’d consider joint naval exercises with Russia, months after deciding to reduce military drills with the U.S., the Philippine’s long-term treaty ally. 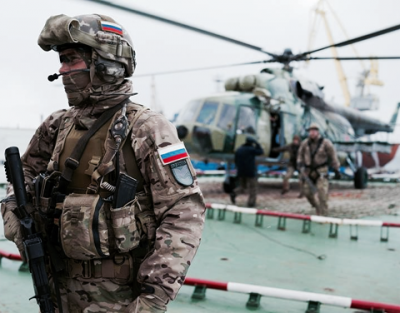 Russia intends to reestablish its military bases in Vietnam and Cuba. Likewise, Philippine President Rodrigo Duterte is now on an official visit to Myanmar and Thailand, as a prelude to his visit to Russia next month. This obvious realignment of alliances across the Asian region is only the latest manifestation of the once covert efforts to undermine the Khazarian influence around the world. We would have preferred to see the recently installed US administration to be part of this global effort to rid the planet of the Khazarian Mafia, but it seems that Goldman Sachs operators are still in control of the White House. That’s why Vladimir Putin has stopped second guessing the current situation. While other observers have already made their verdict, we are down to four months before we will conclude that indeed Trump is just another shill for The Enterprise. Previous PostThe West’s Sights Are Now Clearly Set on IranNext PostDavid Rockefeller Just Died, Hooray! While Ronald Reagan was talking peace with Gorbachev, Leo Wanta was bilking Russian leadership into bankruptcy. Instead of “Wanta´s winnings” being used to repay US debt, they have been scattered over bank accounts controlled by George H. W. Bush and the U.S. CIA. The WAR MONGERING… Kagans….aka Victoria Nuland….. are back on the war-path according to the following link.